On the red carpet at the premier of "Haywire"
If you don't know, get in the know with Sophia Lenore. The latest buzz at E! 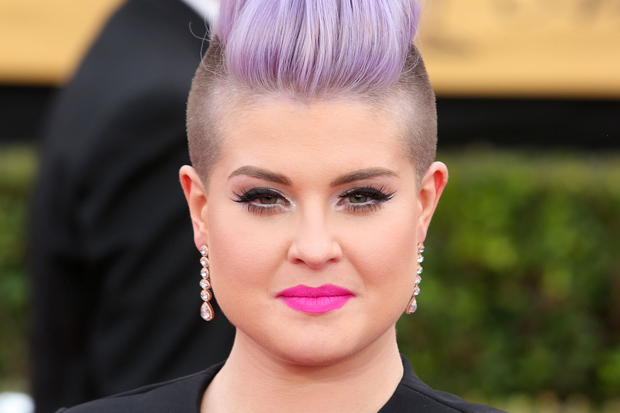 is that Khloe Kardashian & NeNe Leakes are being considered to replace Kelly Osbourne on Fashion Police and I am seriously questioning these options. First question: Why are the producers at E! considering Khole Kardashian over Kim Kardashian? Kim Kardashian may not be known for her humor, which seems to be a slight requirement for the show, but neither is Khloe. Kim is considered a Fashion icon and the show is ultimately about fashion so to me Kim makes the most sense to be Kelly’s replacement. What are your thoughts? 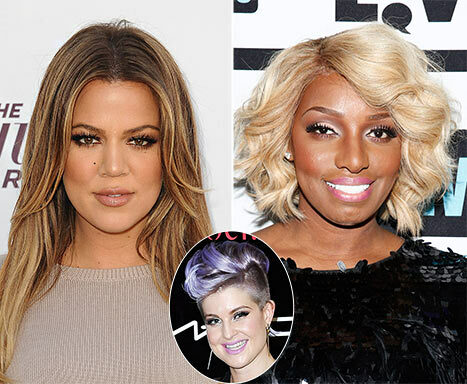 Do you think that Khloe Kardashian & NeNe Leakes are good options? Or do you agree with me that Kim Kardashian should also be considered? 30-year-old Osbourne threatened to quite Fashion Police after fellow co-host Giuliana Rancic made racial comments about Zendaya’s hair on the show. Rancic has since apologized for her remarks however this had little affect on Osbourne’s decision to resign from the show. According to reports, Kelly had been at odds with producers since Joan Rivers death. Based on the Fashion Police website, Kelly was unhappy with the way the show was being handled after the comedienne’s passing. So, what are your thoughts? Do you think that there is more to this story? Or do you think that Kelly just had enough? Let me know what you think by leaving a comment below. “America’s Next Top Model” contestant Mirjana Puhar was killed on Tuesday in a triple homicide while at her boyfriend’s home in Charlotte, NC. Police have arrested 19-year-old Emmanuel Jesus Rangel and charged him with 3 counts of 1st degree murder. The victims include 19 year old Mirjana Puhar, her boyfriend 23 year old Jonathan Alvarado and Alvarado’s roommate and best friend 21 year old Jusmar Gonzaga-Garcia. 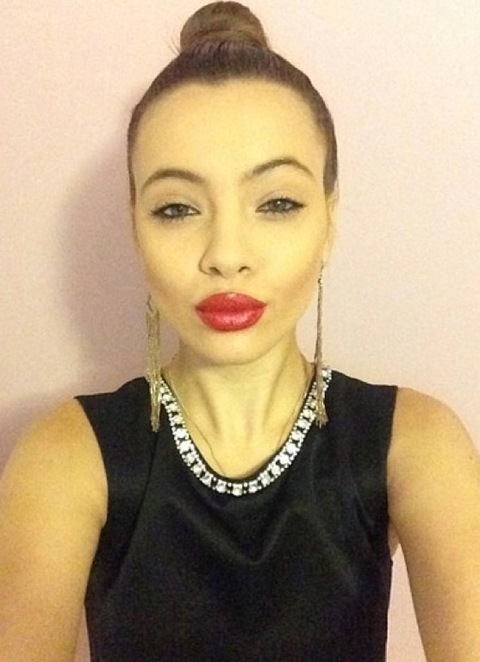 Mirjana moved into the apartment shared by her boyfriend and his roommate very shortly before the triple murder. The bodies were found by the victims friends after gunshots were heard. The friends stated that the bodies of Mirjana and her boyfriend Jonathan were the first to be discovered and money was scattered around the house. 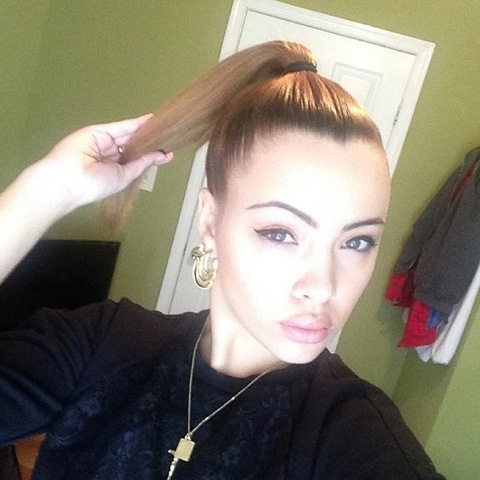 19-year-old Mirjana was the star of the 21st cycle of ‘ANTM’. Friends of Mirjana reveal that the young model was dating boyfriend Jonathan Alvarado for only a few months. Law enforcement sources reveal that the preliminary investigation has lead police to believe that the murders were drug related — and the victims knew their killer. Celebrity Hair & Makeup Artist Sophia Lenore Promo from Sophia Lenore on Vimeo. Prestige Artists Will Launch Your Career And Increase Your Clientele. TRAIN TO BECOME A PRESTIGE ARTIST AND LAUNCH YOUR CAREER! 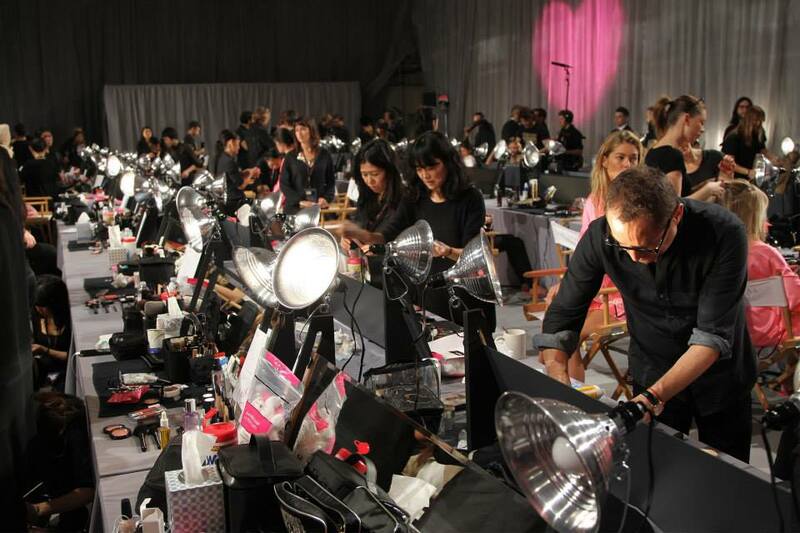 In just four weeks you’ll learn everything you need to know to work as a celebrity/entertainment industry makeup artist or hairstylist and have the opportunity to join “The Prestige Artists Team” . You will gain knowledge and training to start your career as a makeup artist or hairstylist. You’ll learn what products work best for different skin types and complexions and learn how to handle different situations including how to do makeup or hair for older models, children and men. Clients in the fashion, beauty and entertainment industry will only hire highly skilled hair & makeup artists who have a good portfolio and can handle any possible hair or makeup situation. When you complete The Prestige Artist course with Sophia Lenore you’ll have knowledge, skills and a stellar portfolio. Three days (4 hours/per day) of Makeup or Hairstyling History, The Evolution of Beauty, Fashion and Hair or Makeup Artistry. This Course is currently offered in Berlin, Germany/ Miami, Florida & New York City. Classes are offered in alternate countries and cities by request. Coming soon to a city near you! Sign up now space is limited!! Complete the Contact form for more information on current pricing and schedule. Celebrity Hair & Makeup Artist Sophia Lenore offers apprenticeship opportunities, tutorials and training sessions. On completion of training, artists will have an opportunity to fine tune their skills by working with Sophia Lenore and The Prestige Team. Your work will be showcased on The Prestige Artists website. Imitation is the greatest form of flattery! 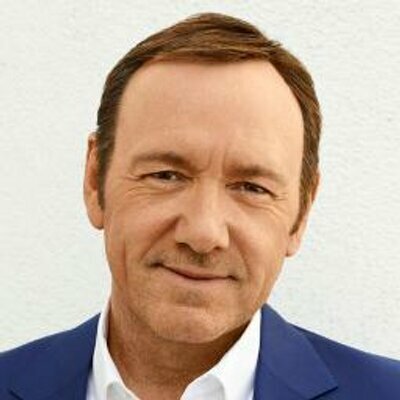 Christina Aguilera and Kevin Spacey showcase their hilarious impersonation skills by imitating some of their celebrity friends. Watch these 2 hilarious videos and tell me who nailed their impersonations the best!